A spiral ribbon enables individual reinforcements of curved structures. Diameter and materials can be specified. A spiral ribbon consists of a woven structure. Weaving style can be chosen to specification. A spiral can be produced in various materials, both as ribbon and tube. The following parameters can be specified: Material, diameter, width and weight per sqm, it is the frequency of the weft density. Ribbon widths from 10mm to maximum 280mm are possible. Minimal inner diamter is 150mm. 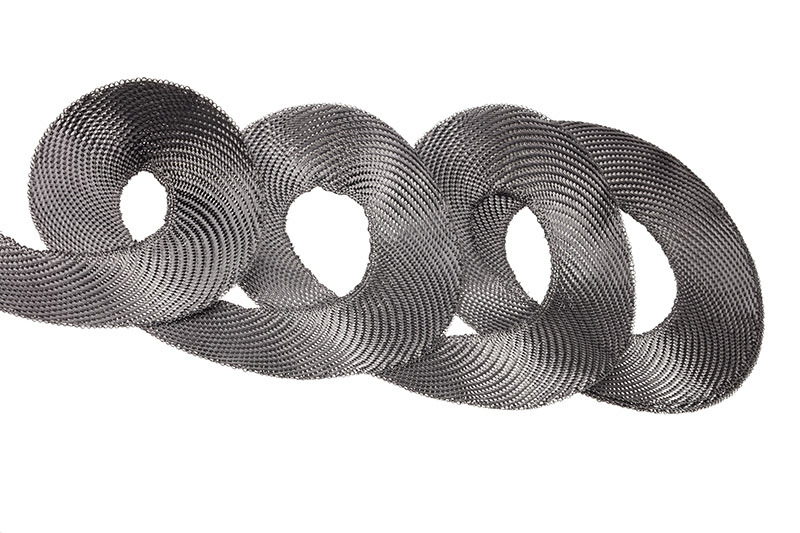 Spiral ribbons are produced as endless spiral to component thickness. 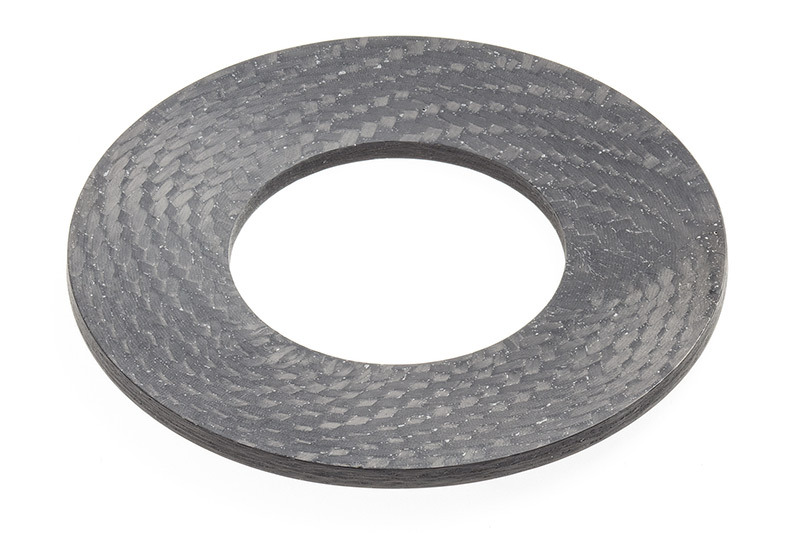 Spiral ribbons are used for brake discs and grinding discs, as well as in fast rotating components.